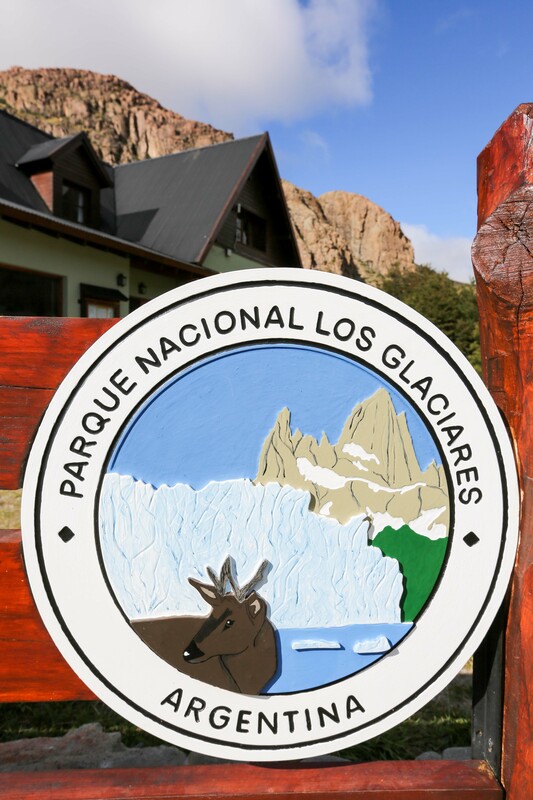 A three hour bus ride from El Calafate and we had arrived in El Chalten, a quiet little town surrounded by the stunning FitzRoy Range, the northern sector of Parque Nacional Los Glaciares. 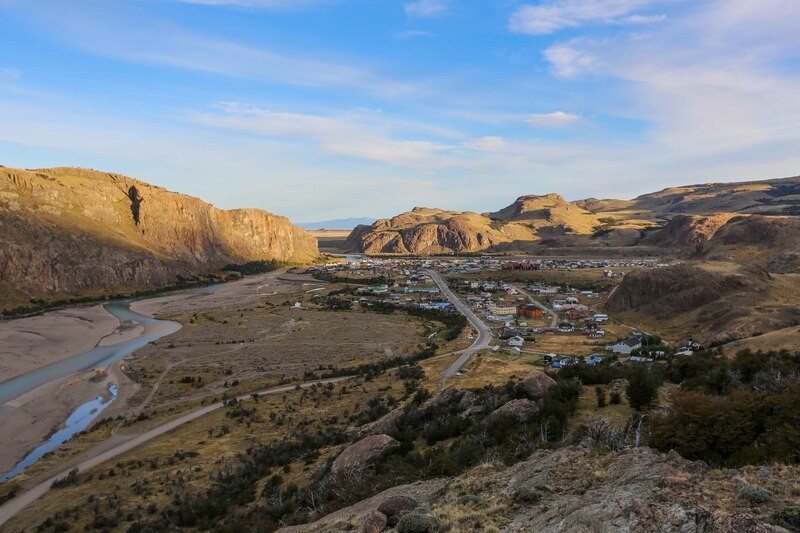 El Chalten is a frontier town, only founded as the result of a land grab between Argentina and Chile but now a base for the many hikers and climbers that come to explore the region. We walked the small grid of streets where the maximum speed limit is 20km/hr, not that it matters – there are probably more dogs than cars. 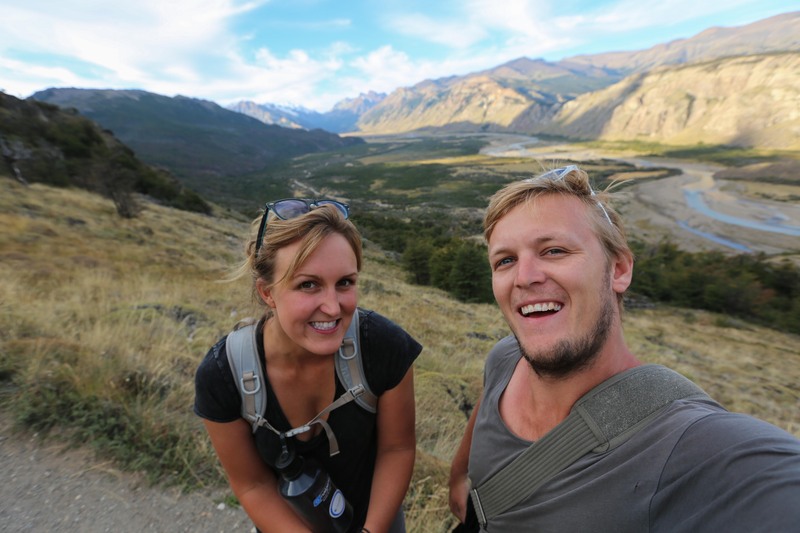 Our hostel – Aylen-Aike was located close to the river and we watched as the mountains changed with the setting sun. 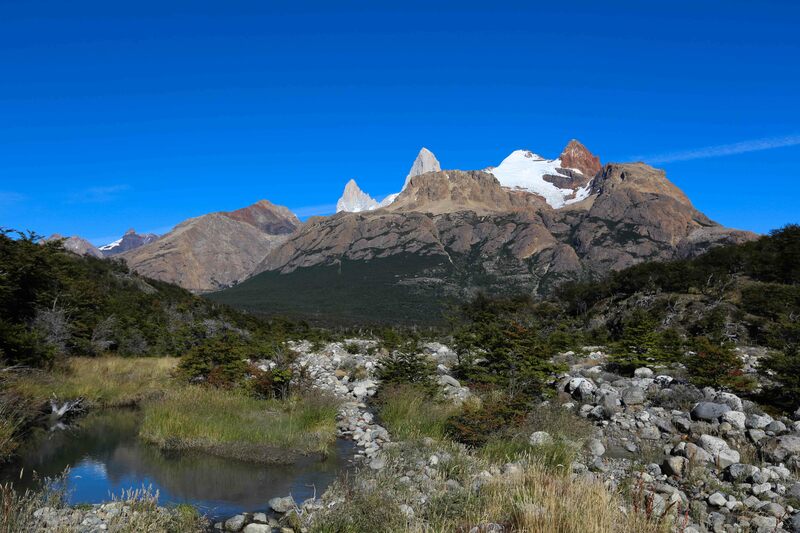 The following morning it was time to pull the hiking boots out once more (they had been hidden deep in our backpacks since Torres del Paine) and we set off with Laura and Andy on a day hike to Cerro FitzRoy. 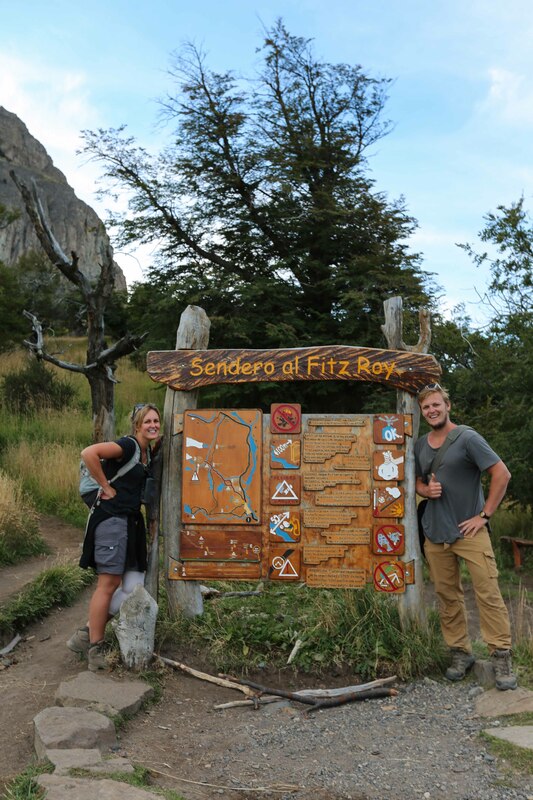 We had a taxi driver drop us further into the National Park and walked along Rio Blanco before the climb to Cerro FitzRoy. The climb wasn’t too bad (even with the teasing false summit) but the view makes it 100% worth it. 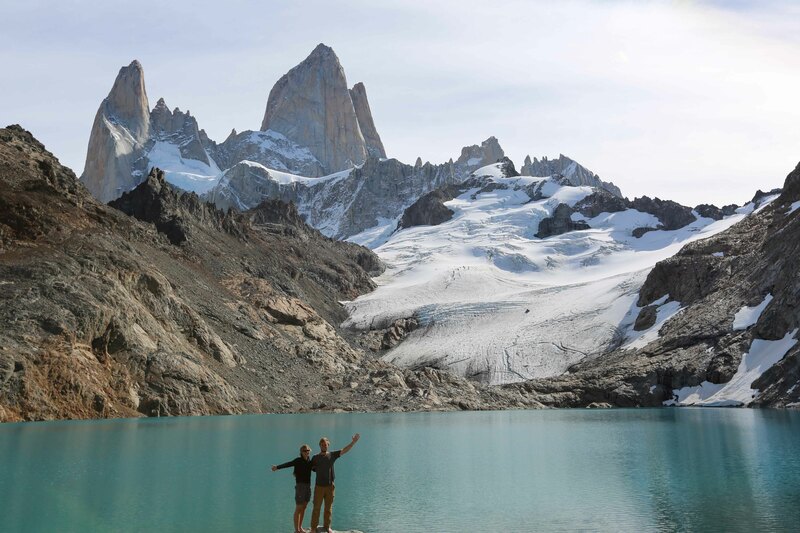 We really had picked the perfect day – blue skies surrounded us in every direction and we enjoyed the sunshine while taking in the marvellous Cerro FitzRoy and surrounding glaciers and lakes below. Will decided to brave the icy cold water and ran and jumped in. Needless to say, he didn’t last very long but he did gain the respect of many onlookers with only a few to follow suit. 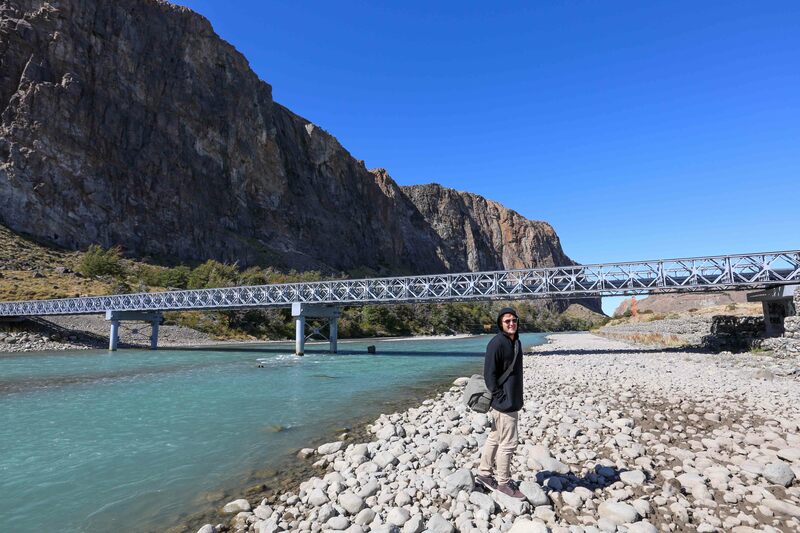 The walk back to El Chalten was long but also incredibly beautiful. 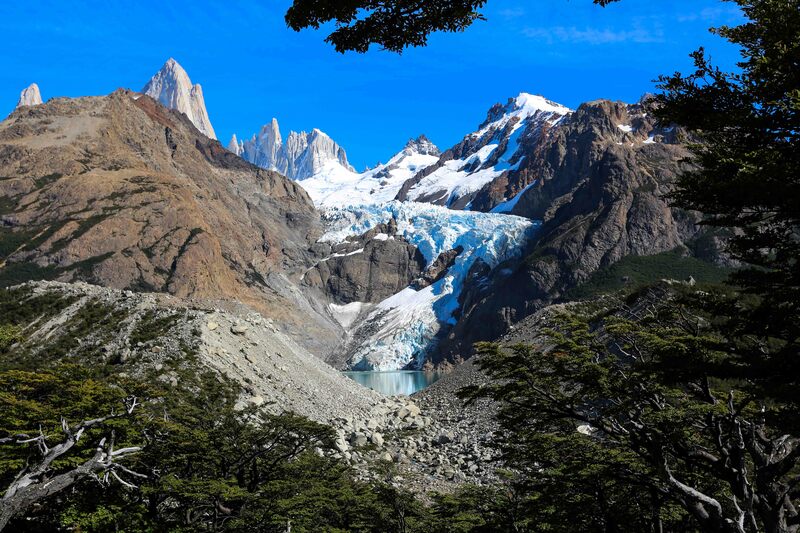 Looking back we watched the sun setting on Cerro FitzRoy while all around us the scenery changed from dense forest, rocky mountains and open valleys as we approached El Chalten. 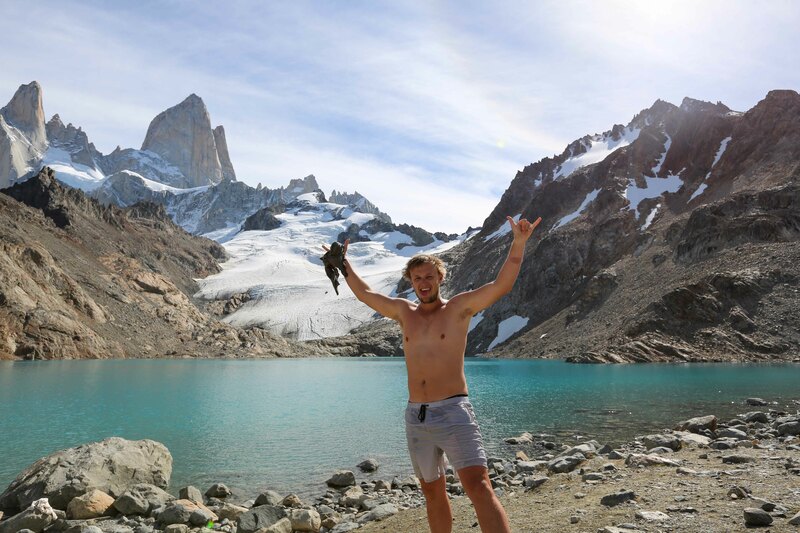 It really was an incredible day hike – best described as many of the scenic highlights of Torres del Paine, packed in to one day. In the days to follow we chose short walks through the town over long day hikes, which was quite lazy of us, but I’m not sure that we had fully recovered from Torres del Paine. 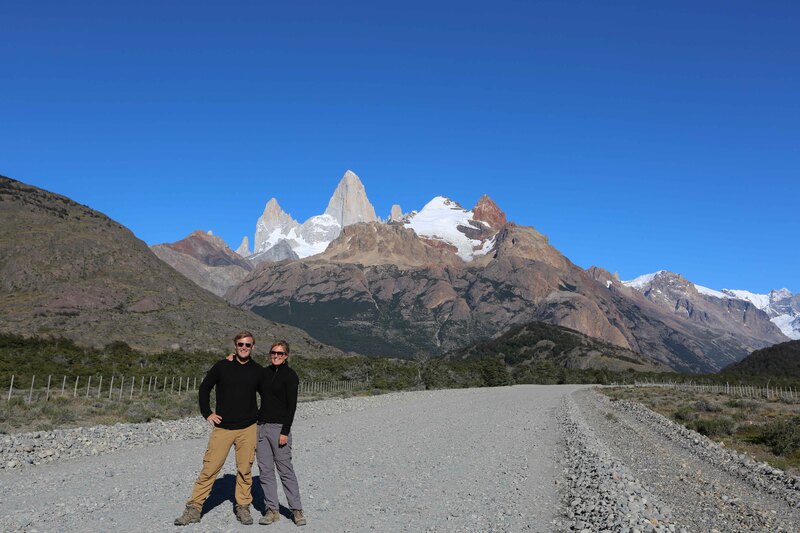 We enjoyed reasonably decent coffee and toasted sandwiches at one of the local panaderias (bakeries) and for dinner, outside of cooking our own meals, Will had some of Argentina’s famous steak while I tried some Patagonian lamb stew. 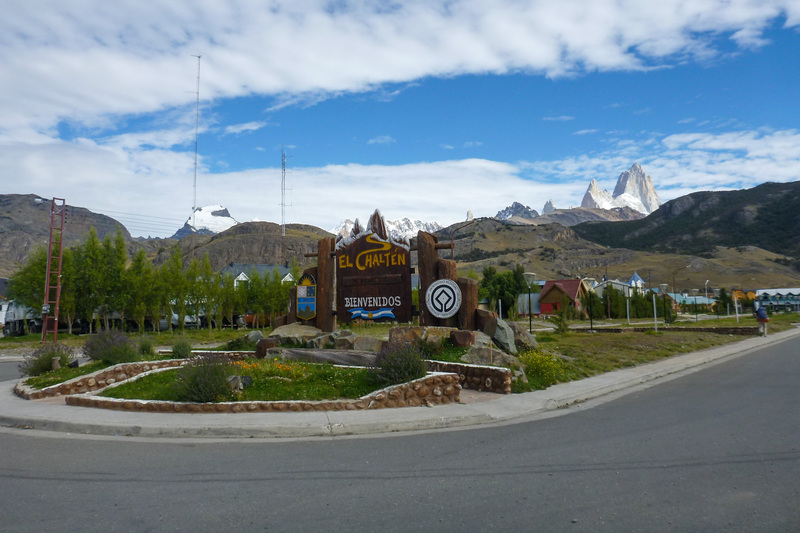 We really enjoyed our time in El Chalten, it is a quiet, beautiful little town and I hope tourists respect that for years to come. Ok firstly… do not say “keep on ‘chooglin'” (I’m not even entirely sure what they means!!) 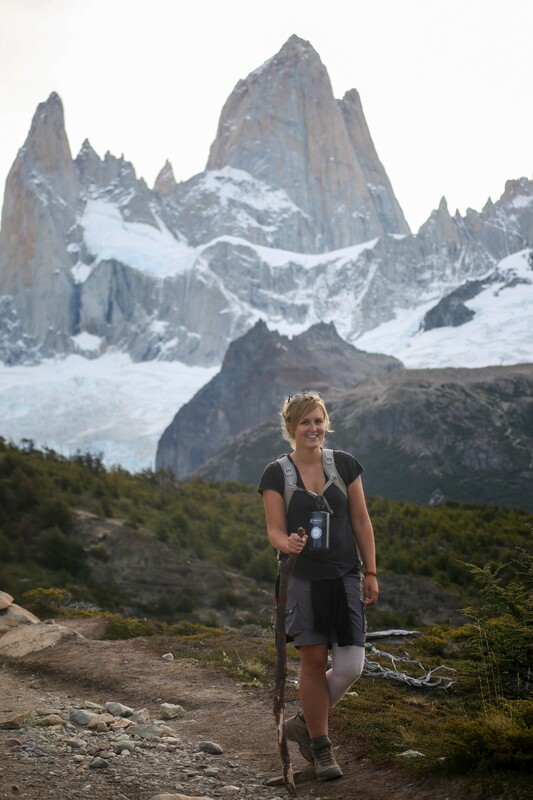 But glad you are enjoying – absolutely incredible scenery!! !